The third of Jac Weller’s trilogy concerns the period before the future Duke of Wellington faced Napoleon’s armies, but during which he earned his spurs as a military commander. It was in India that he gained his experience of strategy and tactics, which he would put to masterly effect against his most formidable opponent in years to come. 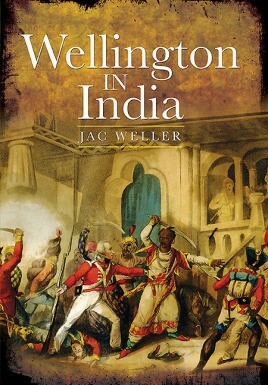 Jac Weller gives a complete account of Wellington's career in India, the battles and sieges he undertook and the lessons he learned that prepared him for the campaigns he would later undertake against the best European armies. He explores in his vigorous, clear and readable style the first major steps in Wellesley’s career, steps that provided him with the experience to deal so expertly with the problems facing him when the future of Britain and the whole of Europe lay in his hands. His triumphs in India set Wellesley on the road that would eventually lead to Napoleon’s defeat at Waterloo. 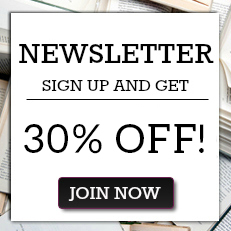 Jac Weller is an author and historian.